Representative Eileen Cody was raised on her family’s farm in Iowa. After graduating from high school, Eileen earned an associate’s degree in nursing from the College of Saint Mary and a Bachelor of Science degree in nursing from Creighton University. Eileen recently retired after working at Kaiser Permanente (formerly Group Health Cooperative) in Seattle for the past forty years. She is a neuro-rehab nurse certified in both rehabilitation nursing and multiple sclerosis care. In addition to her work at Kaiser Permanente, Eileen is a founding member of District 1199 NW/SEIU Hospital and Health Care Employees Union. 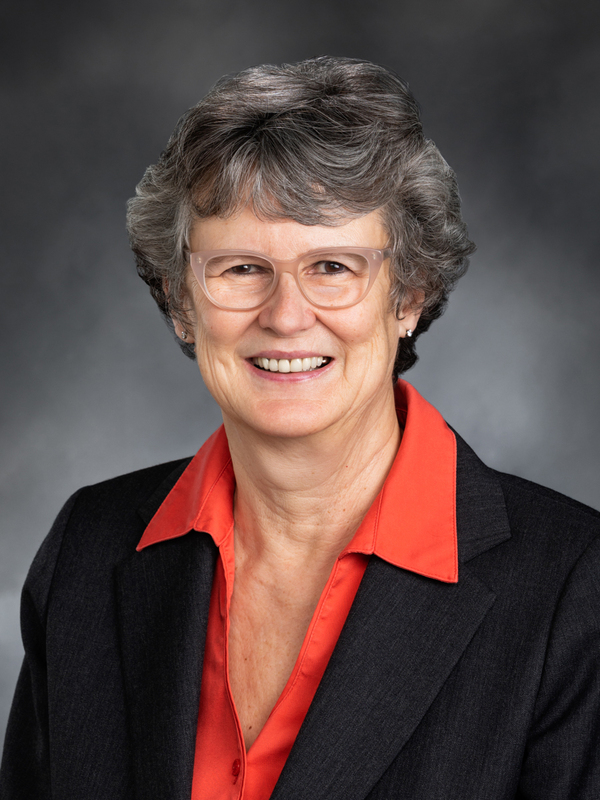 First appointed and subsequently retained to the House of Representatives in 1994, Eileen has dedicated her legislative career to achieving affordable, quality healthcare for all residents of Washington state. Eileen currently serves as chair of the House Health Care & Wellness Committee, where she has worked for improved patient safety, mental health parity, public health services, and to restore the universal purchase of vaccines. More recently, she has led efforts to implement the federal Affordable Care Act at the state level. Largely because of her work, Washington’s online health care marketplace, Washington Healthplanfinder, is a model for the rest of the country – helping thousands of Washingtonians access affordable coverage. Eileen has called West Seattle home since 1978. She and her husband, architect Tom Mitchell, share a home with their cats Steven and Mandu and their dog, Humphrey.